Former president Mohamed Nasheed has reiterated that agreement made between China and Maldives will be closely reviewed. 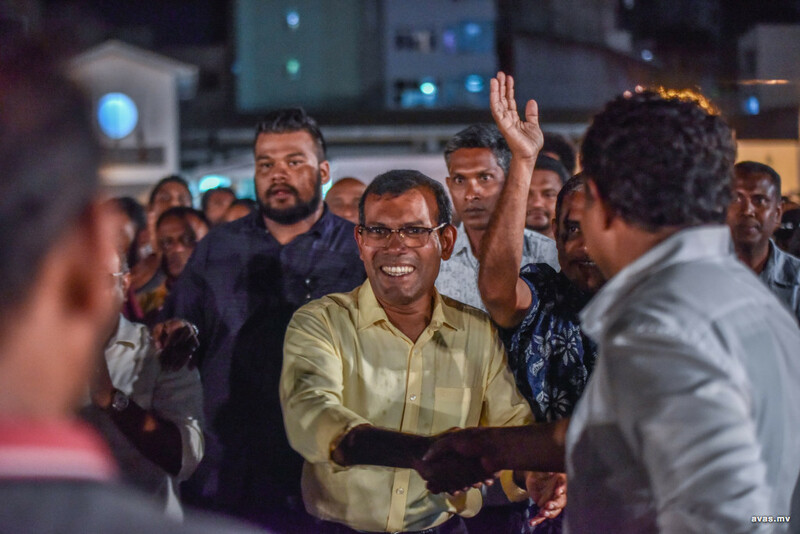 Speaking to Reuters after main-ruling Maldivian Democratic Party (MDP)'s landslide victory in Saturday's parliamentary election, Nasheed pledged to conduct a thorough probe into deals with China. “The government continues to scrutinize the deals signed by the previous government, many of which, we fear, were subject to large scale corruption. We must allow the government to examine these deals with forensic detail.”, said the newly elected MP for Macchangolhi Central constituency. During former president Abdulla Yameen Abdul Gayyoom's rule, several large loans were borrowed from China by the archipelago, raising the total debt to China over US$1.4 bln. President Ibrahim Mohamed Solih had earlier stated that the loans were taken with high interest rates, in such a way that it does not benefit the country. He further stated that details on some of the borrowings and agreements made with China are not available. In his interview to Reuters, Nasheed further said the results of the election has magnified the responsibility upon MDP to fulfill the pledges made to the people. “Some of the first bills that the new parliament must consider is the pending legislation to fully empower the presidential commission on stolen assets, and deaths and disappearances,” said Nasheed. Nasheed’s Maldivian Democratic Party (MDP) is projected secure 65 seats in the 19th parliament. This is the first time in Maldivian history that a single party has attained such a large number of parliament seats.